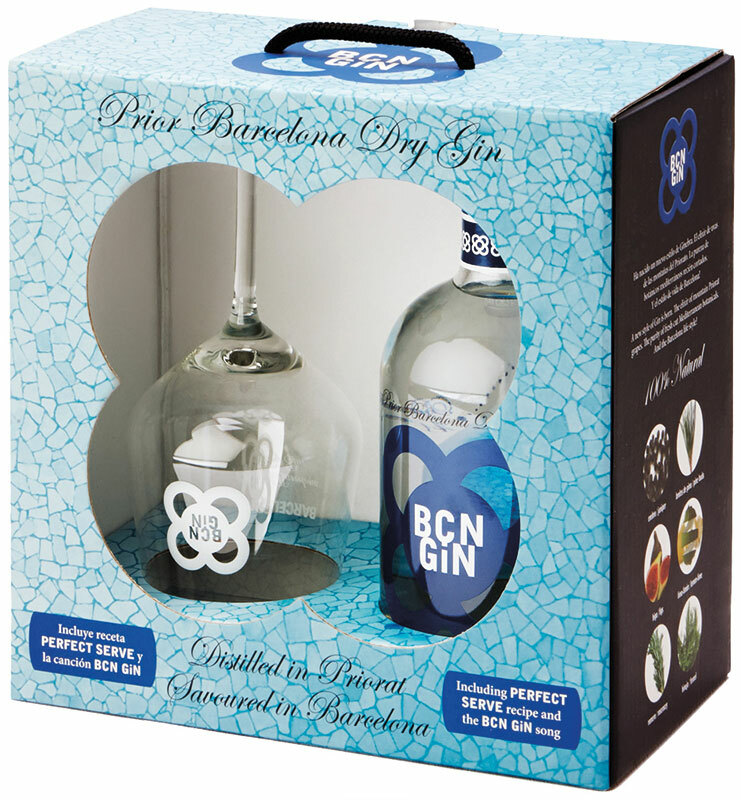 Nothing better to enjoy the taste and magic of BCN GIN than to do so with its limited edition glass, screen printed with the “panot” and the word “BARCELONA”, following the recommendations of the Perfect Serve BCN GIN. The most elegant detail to remember and enjoy the taste of Barcelona. 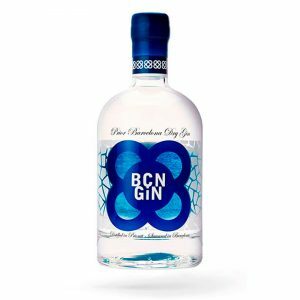 1 Bottle BCN GIN 70 cl.